This letterhead is tasty and professional with undertones of chocolate and charcoal grey. You can customize this letterhead anyway you need to including adding text to the header image. This letterhead would be great for a cafe, chocolate store or bakery. 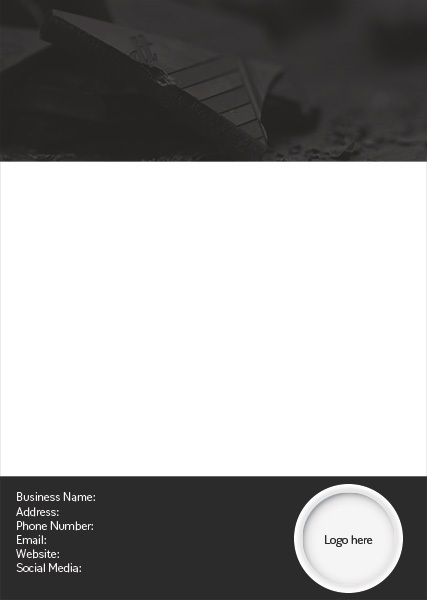 This is a modern and professional letterhead template. You can get this PDS file for this letterhead here.